In this site, you will find all the details of this new visitor’s experience. It suits not only enthusiastic scuba divers, but also free divers, snorkelers and divers to be. It is also addressed to visitors who just love history and would enjoy a unique experience in the world of Classical Antiquity, in Greece or Italy, or a combination of the two countries as well. Kids, teens and sea lovers with special needs are the most welcome to this experience! Get ready to travel back in time and dive into the Mediterranean waters, unraveling their ancient history! 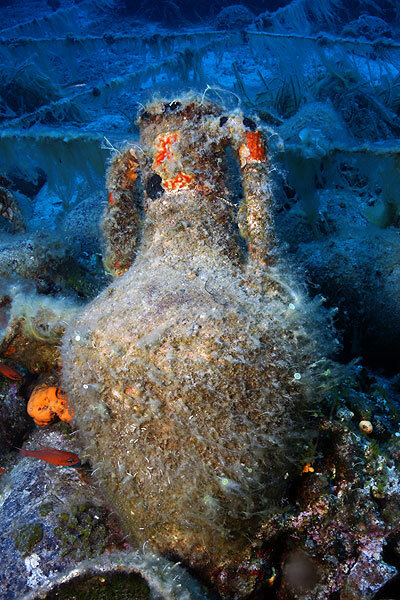 Visit ancient shipwrecks in Greece and Italy, a must for scuba divers and history lovers. 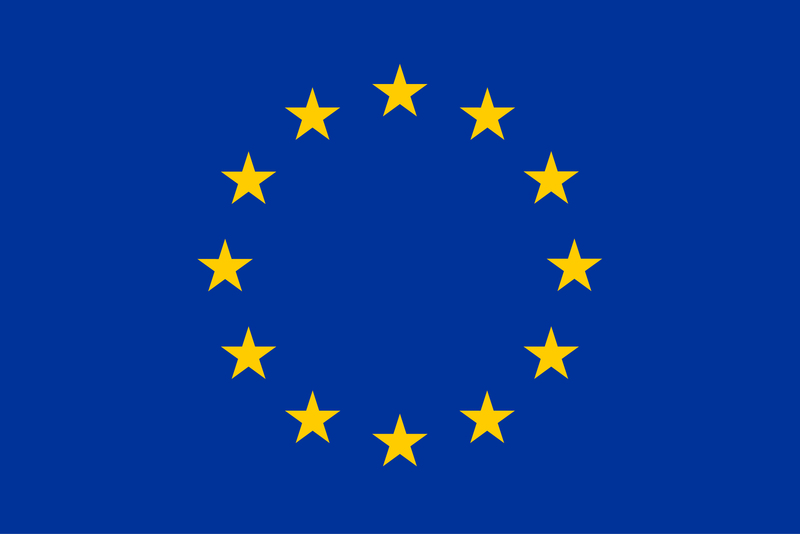 We are a consortium of public institutions and private companies from Greece and Italy. 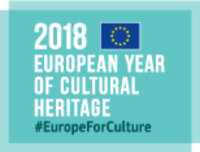 With the cooperation of the European Committee, through the EU project “Underwater Cultural Route in Classical Antiquity”, we have created for you an innovative touristic cultural product, named “Dive In History”, involving both our countries to link together our common underwater archaeological heritage and our shared cultural values. MAZI TRAVEL is a Greek tour operator since 28 years, specialized in cultural and leisure travel destinations for both individuals and groups. ATLANTIS CONSULTING is a Greek business consulting company experienced in the development of sustainable tourism products. MiBACT - ISCR (Ministero Dei Beni Delle Attività Culturali e Del Turismo – Istituto Superiore per la Conservazione e il Restauro) is the Italian public Institution in charge of the setup of all conservation and restoration methods, with a special unit dedicated to Underwater Archaeology. UNICAL (University of Calabria) is an Italian University active in the field of underwater research. It has developed promising technologies for the survey and safeguarding of the underwater cultural heritage. ITINERA S.r.l is an Italian restoration company, specialized in research activities, excavation, recovery and conservation of the archaeological heritage, both on the ground and in underwater environment. Visit ancient shipwrecks in Greece and Italy - a must for scuba divers and history lovers. We have chosen for you four destinations, where significant shipwrecks from the classical period are located. Easy to reach, enjoyable by scuba divers, free divers, snorkelers and simple sea lovers. They offer uncontaminated environments and excellent accommodation solutions. This is the best choice for your holidays! Alonissos island, a stopover on the sea routes from Northern to Southern Aegean since the 9th century BC, is one of the most remote islands of the Sporades complex. Its unharmed beauty, its watercolor-like landscapes and crystal waters, protected by the Alonissos National Marine Park, provide unmissable opportunities to get away and dive into the boundless blue of the Aegean Sea. Methoni, a small fishing and farming town, is a quiet resort on a cape south of Pylos-Navarino and its renowned, enchanting bay. This peaceful place delighted its visitors ever since: it was one of the seven towns Agamemnon offered to Achilles to appease his anger during the Troy siege. This village’s atmosphere is still inebriating, with long beaches backed by olive groves and vineyards, and the famous Venetian fortress. The small town of San Pietro in Bevagna, located in the Salento peninsula, was a mandatory stopover in the Otranto-Leuca-Taranto sea route, and the archaeological remains well testify the trade activities that took place in this area. Today, San Pietro is a renowned summer destination, with its golden beaches, crystal-clear seawater and shallow sea beds, ideal for children and swimming beginners, close to the well-known ‘Porto Cesareo’ Marine Protected Area. Crotone is located on the Ionian shore of the region that the Romans called Lucania and Bruttii. Founded by the Achaeans (Greek settlers) in the 8th century B.C., Crotone was one of the most important centres of Magna Graecia due to its strategic position on the Ionian Sea. Its charm crossed the centuries and made this city a jewel of nature and history in the Mediterranean basin. While diving one needs to keep in mind that every site is different from the other. Thus all diving instructors are highly trained professionals who know the diving areas. It is highly important to know about diving equipment. The first thing you need is a dive mask which allows you to see under the water by creating an air space in front of your eyes. Additionally you need diving fins, snorkels, a scuba unit and an exposure protection. For any questions or concerns please contact us using the form below. Fields marked with (*) are required to complete.